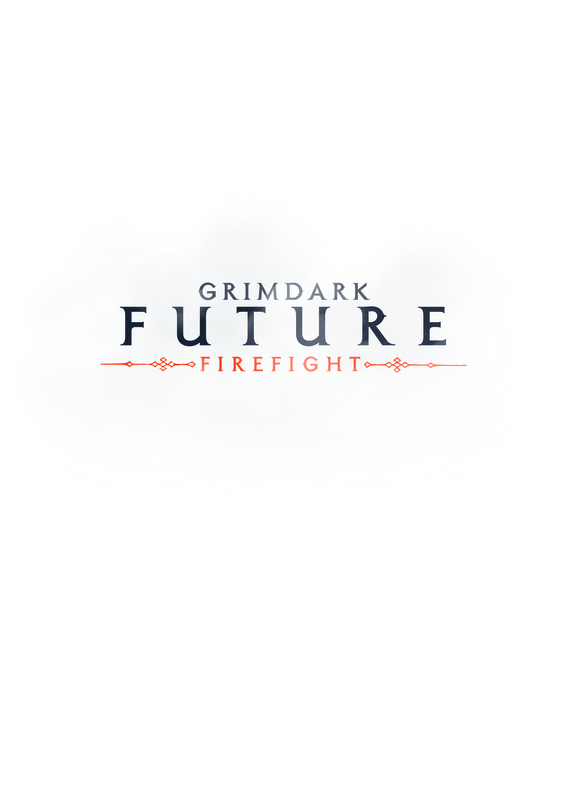 Grimdark Future: Firefight is a sci-fi miniatures game which is played with just a handful of 28mm miniatures. The game features dynamic mechanics which allow you to jump onto your foes from ledges or kick them into deadly terrain, making for an action packed skirmish. This project was made by gamers for gamers and it can only exist thanks to the generous support of our awesome community. If you’d like to support the continued development of our games you can donate on Patreon. Thanks! If you’d like to get news & updates you can follow us on Facebook, Twitter, Reddit, or you can join our Forum.